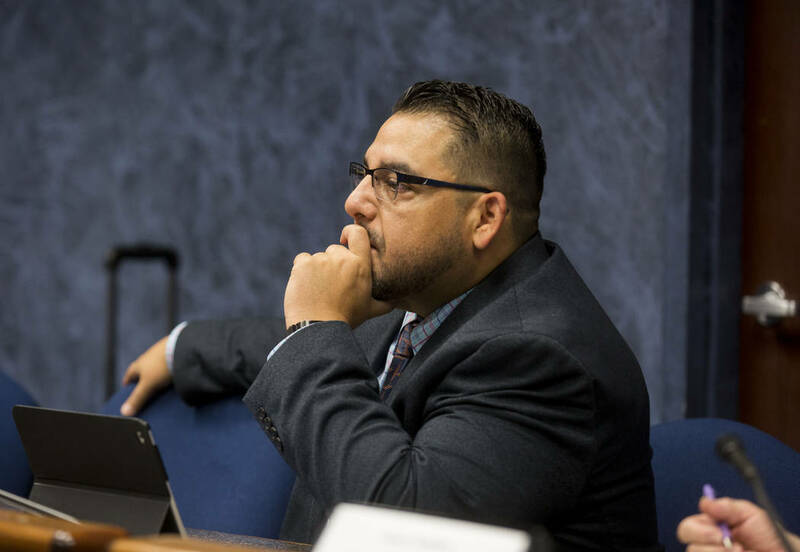 The decision means the long process to decide the online school’s fate because of its 37 percent graduation rate will continue in late October. 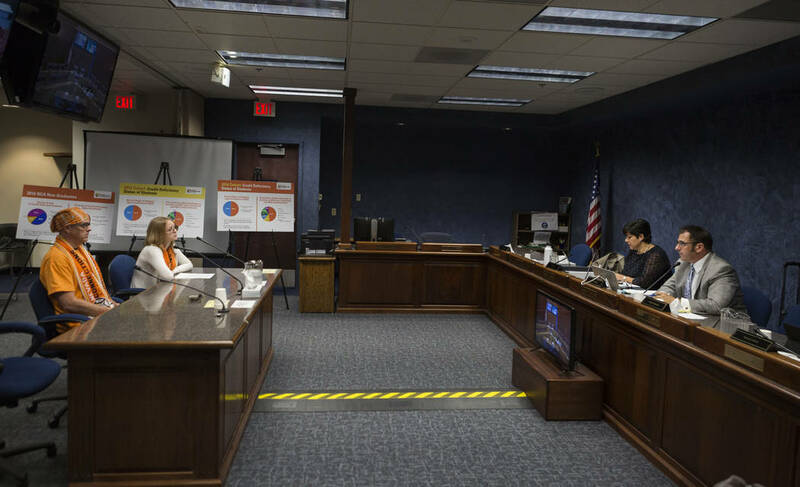 A state board charged with overseeing charter schools on Wednesday rejected Nevada Connections Academy’s plan to improve its graduation rate — meaning the long process to decide the school’s fate will continue into the fall. 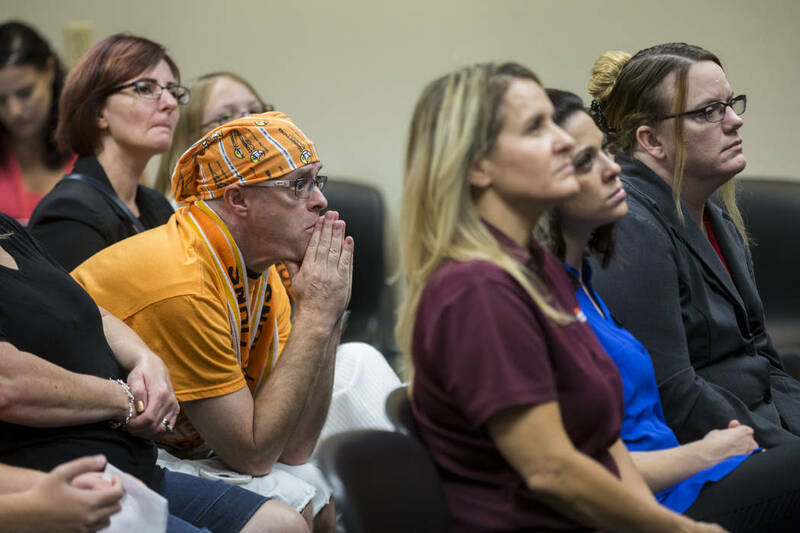 The board could ultimately shut down the online K-12 school, which serves about 3,000 students statewide, or appoint a “receiver,” who would take over its day-to-day operations. 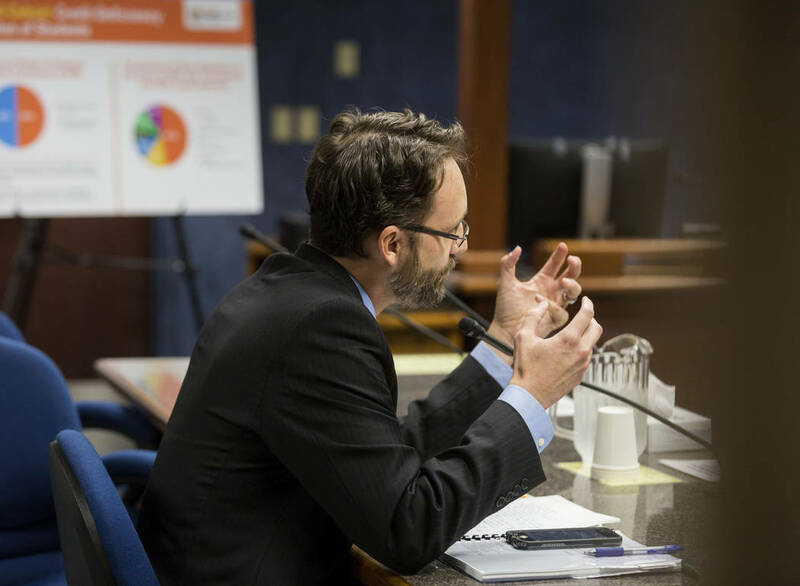 Nevada Connections Academy was formally put on notice in September 2016, but discussions about the low graduation rate started even earlier, by March 2016. 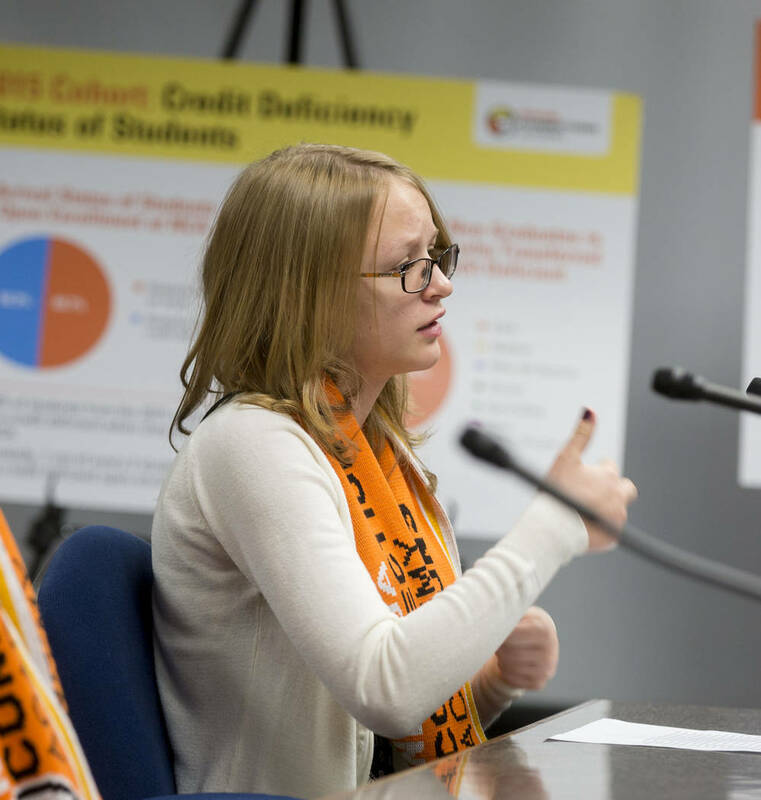 The school has a 40 percent graduation rate — well below the 60 percent threshold in state law that allows the authority board to intervene. 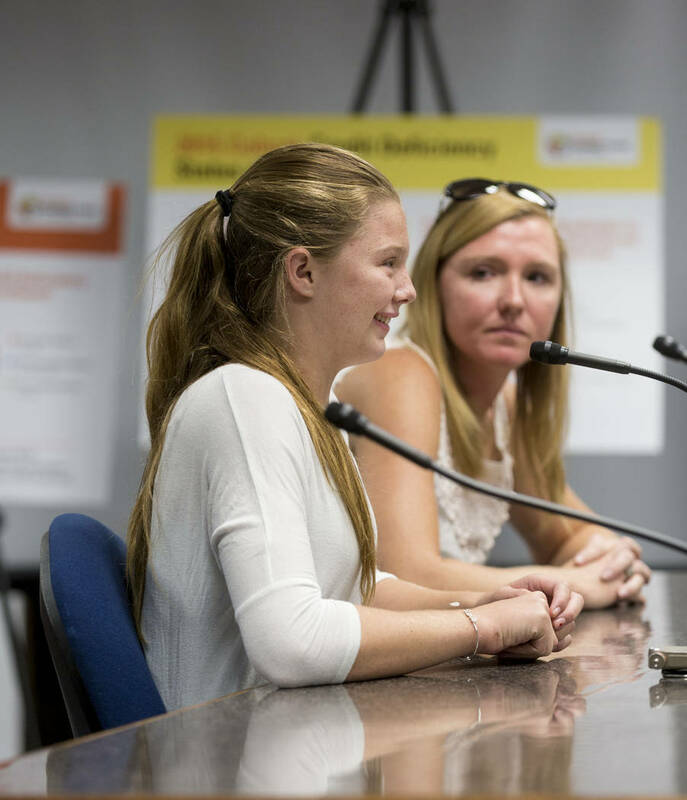 School officials argue that one data point is an inappropriate way to judge a school’s success and that many of their students come to the online charter already lagging far behind in credits after attending traditional public schools. 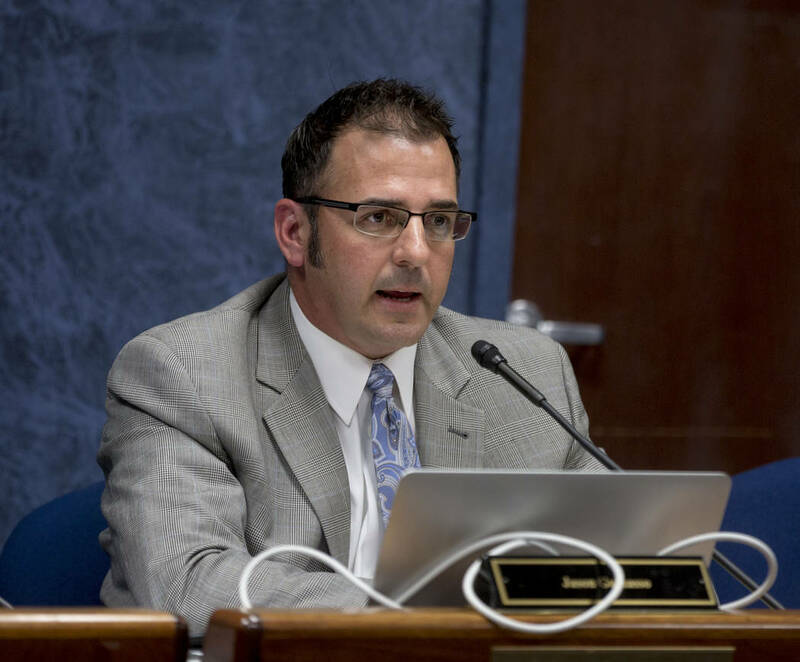 Board Chairman Jason Guinasso countered the graduation rate is actually more than just one data point. The hearing will continue on Oct. 23-25, both sides agreed Wednesday. 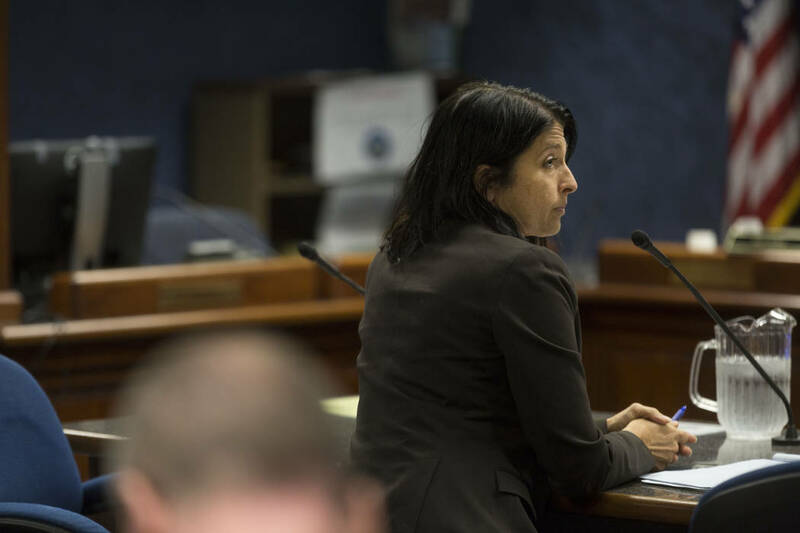 Guinasso said the matter would be resolved at that session. Contact Meghin Delaney at 702-383-0281 or mdelaney@reviewjournal.com. Follow @MeghinDelaney on Twitter. Editor’s note: A previous version of this story had an outdated graduation rate for the school. 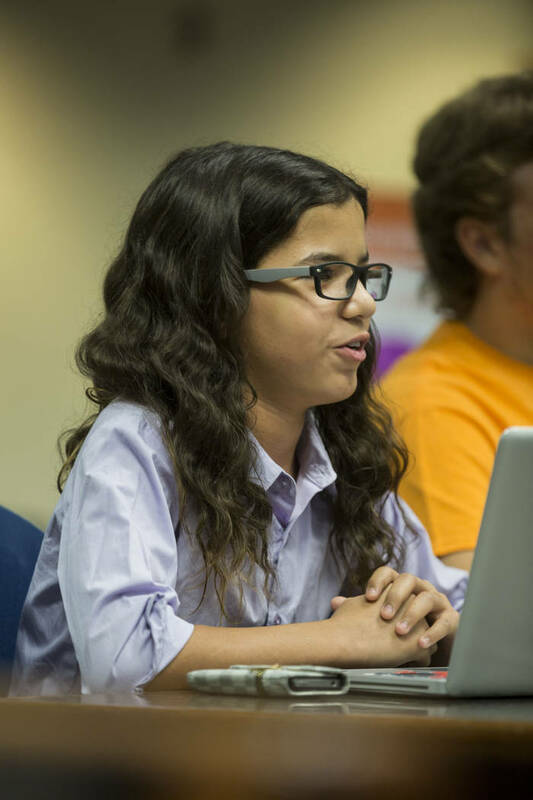 Nevada Connection Academy is a K-12 online charter serving more than 3,000 students in the state. The school is part of a larger charter school network and is owned by Pearson, an education publishing company. The school began in Nevada in 2007, serving grades 4-12. The school added grades K-3 in 2008. Nevada’s growing economy and the largest tax hike in Nevada history, passed just four years ago, have given Sisolak record amounts to spend. And spend he does, seeking to increase the state budget by over 10 percent or around $900 million. The White House is committed to the shutdown fight, but missing out on delivering the State of the Union would pain President Donald Trump. One of Trump’s 2020 challengers, Sen. Kamala Harris, is a flawed presidential candidate. That’s all according to Debra Saunders, the Las Vegas Review-Journal’s White House correspondent.